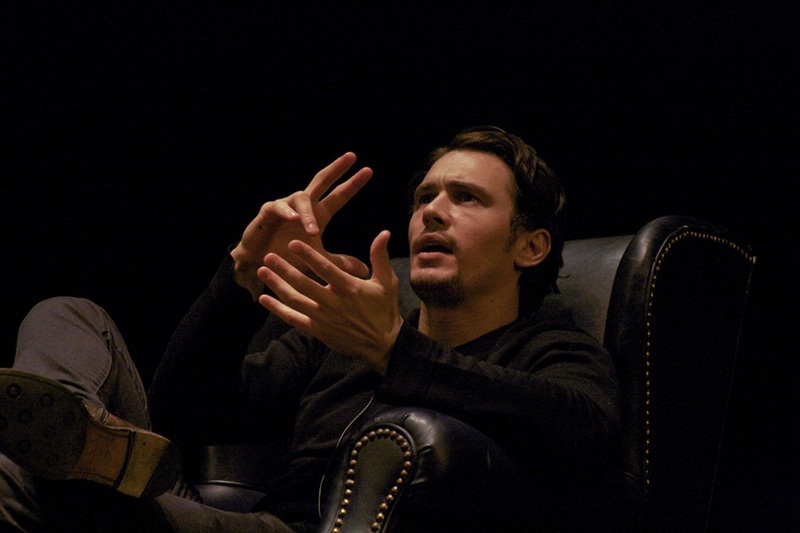 Why make a regular Peanut Butter and Jelly (PBJ) sandwich when you can get actor James Franco’s recipe for the perfect PBJ? Yes, there is an art to making this much loved snack and Franco, being the story teller that he is, spins a good tale about how PBJs have been a favourite since the time he was in school to the time he became a part of Hollywood, in a new book of recipes titled The Artists and Writers’ Cookbook: A Collection of Stories and Recipes. Edited by Natalie Eve Garrett and beautifully illustrated by Amy Jane Porter, this is no ordinary cookbook. 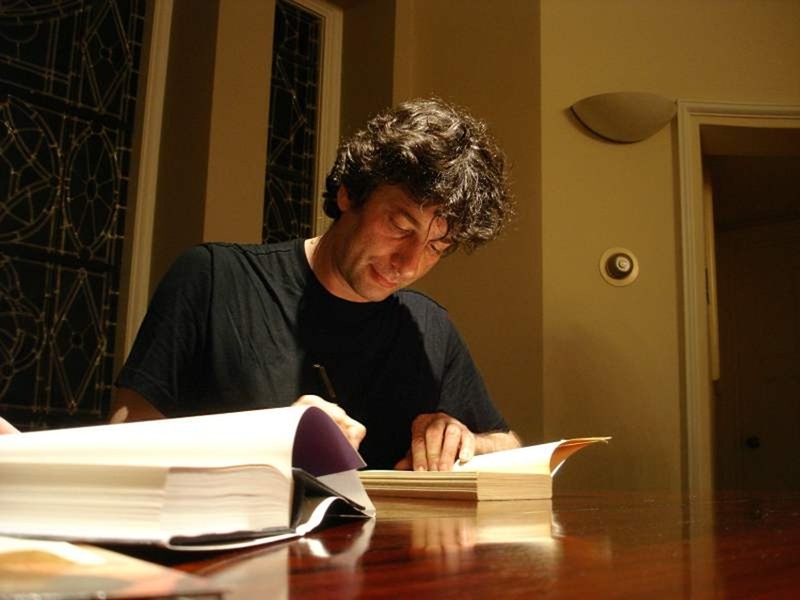 Celebrated fantasy fiction writer and graphic novelist, Neil Gaiman, calls upon one of his most famous characters, Coraline, to add an element of horror to an innocent cheese omelette recipe. Yes, there’s talk of buttons being sewn in place of eyes by the ghostly Other Mother. Brave little Coraline is seen taking yet another gamble before eating a plate of cheese omelette that is placed in front of her. Gaiman suggests that you garnish the omelette with fresh parsley depending on whether or not the one whom you are feeding is scared of the herb. None of the text in the cookbook is merely about food. There are personal stories of love, pain, anguish and loss that artists have concerned themselves with in their work over the years. For instance, Serbian performance artist Marina Abromavic for instance contributes a poem, which includes “13,000 gm of jealousy” to be consumed on a solar eclipse. 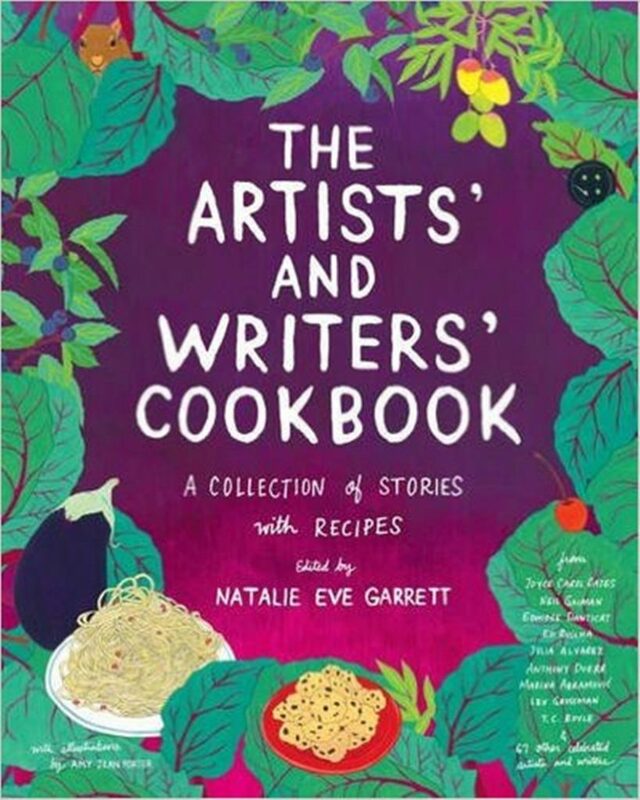 The cookbook, which includes 76 recipes and stories by artists and writers, has been inspired by a book by the same name, released in 1961, with contributions and recipes from artists such as Man Ray and writers such as Harper Lee.